Here at Lola Fortune we believe in using high quality hair colour that delivers exceptional results which is why we choose to use Lakmē. Cruelty Free and PPD free, infused with nourishing ingredients such a Jojoba oil and Vitamin E leaving the hair shiny and soft. Lakmēs Gloss and Chroma ranges are also Ammonia free. 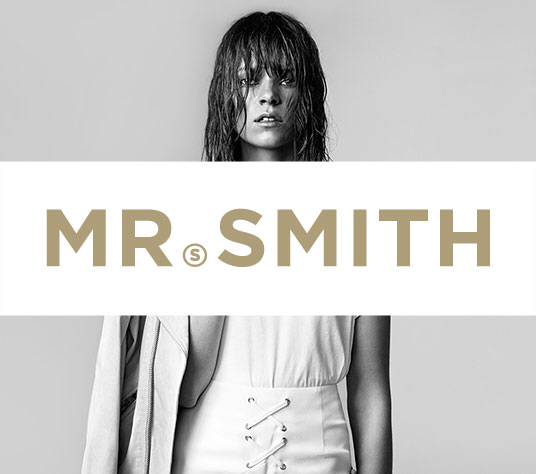 We have fallen head over heels in love with Mr.Smith hair products. Exceptionally high performing, Australian made, Free from SLS and Parabens, never tested on animals, PETA Certifiied Vegan, infused with essential oils and Australian botanicals - What more could you want? 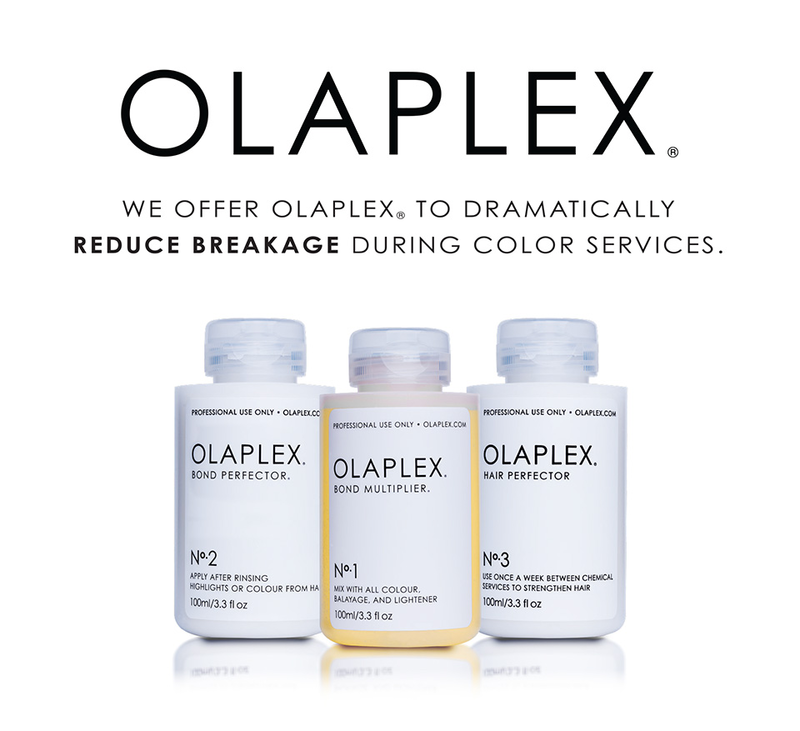 We believe strongly in keeping the health of your hair at an optimum, which is why we recommend Olaplex. 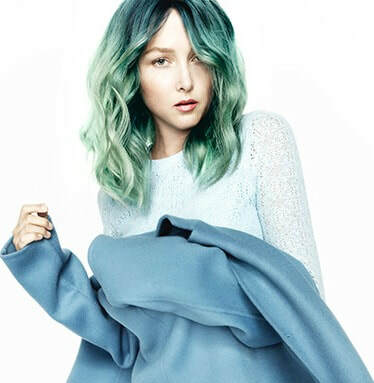 Designed to prevent against breakage, and repair existing damage, Olaplex gives us the confidence, insurance and ability to produce colour results without compromising the integrity of your hair.